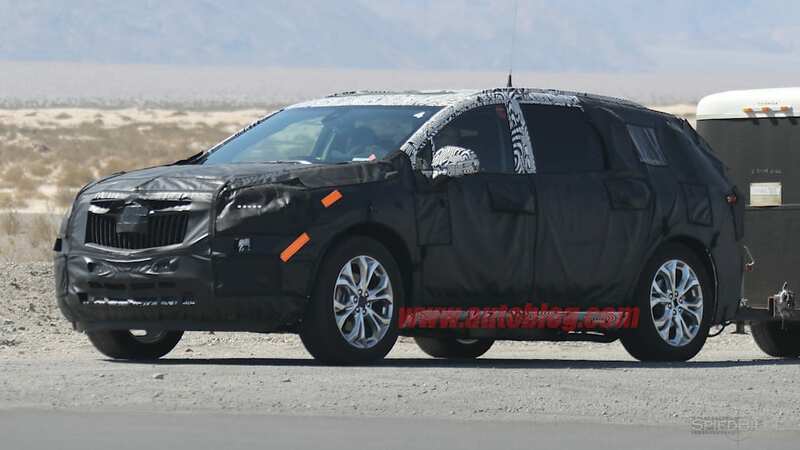 The nine-year-old Buick Enclave is well past its prime, but this set of spy photos reveals that GM won't put the vehicle out of its misery, but will give the vehicle a large update instead. 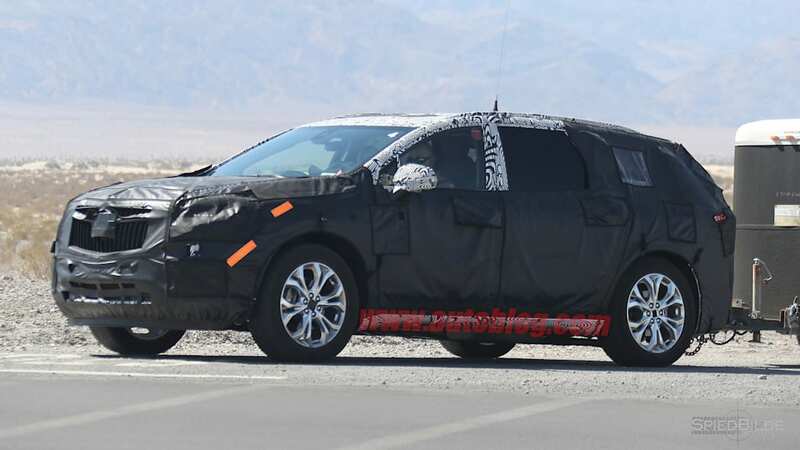 Our photographers managed to catch Buick testing a heavily-camouflaged 2018 Enclave testing below sea level near Death Valley. 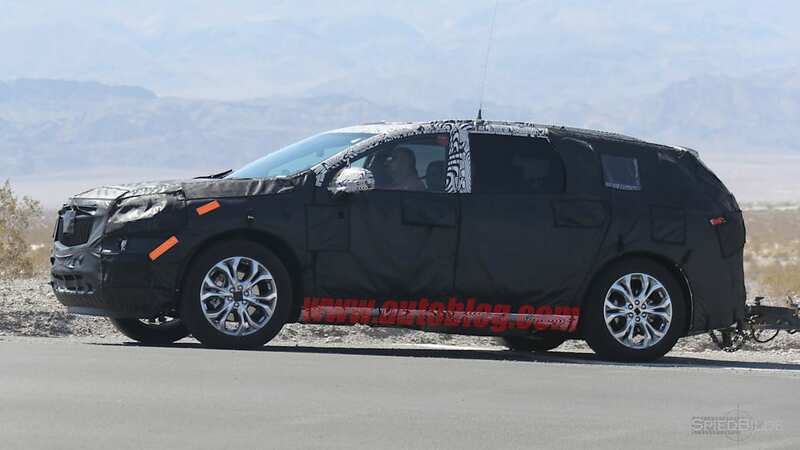 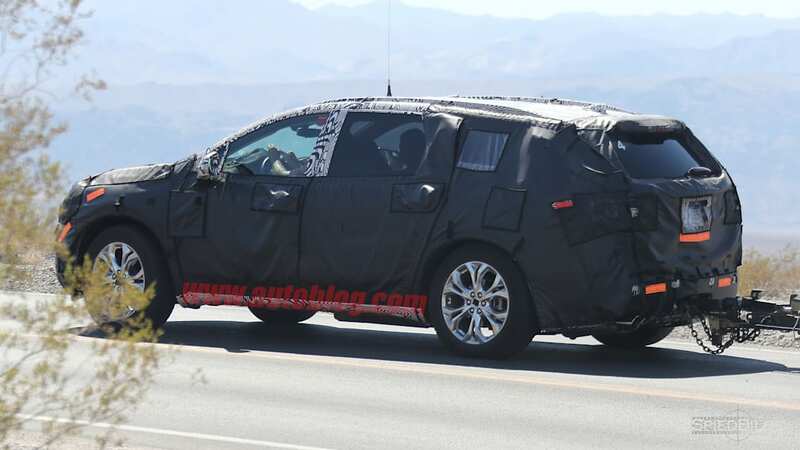 Buick was testing the prototype in Nevada earlier this year, but slapped a trailer onto the back of the SUV. 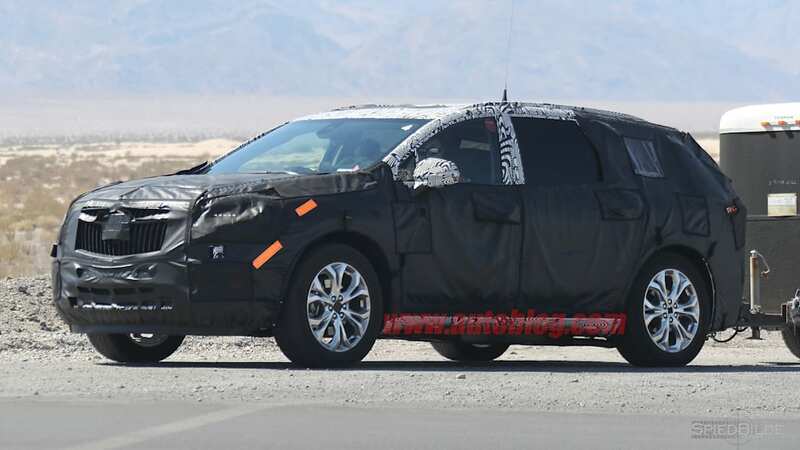 Thanks to the camouflage that covers the badging, headlights, taillights, and hood, there's no way to confirm if the prototype is really a Buick or something from Chevrolet. 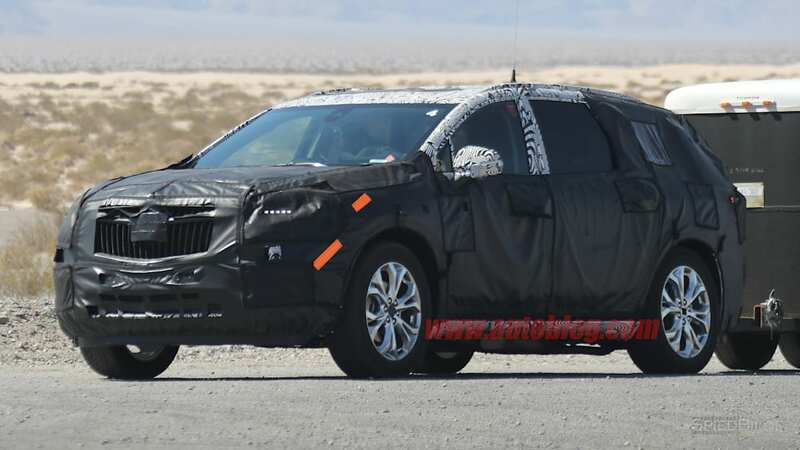 But the circular outline on the grille has us leaning towards it being a Buick. 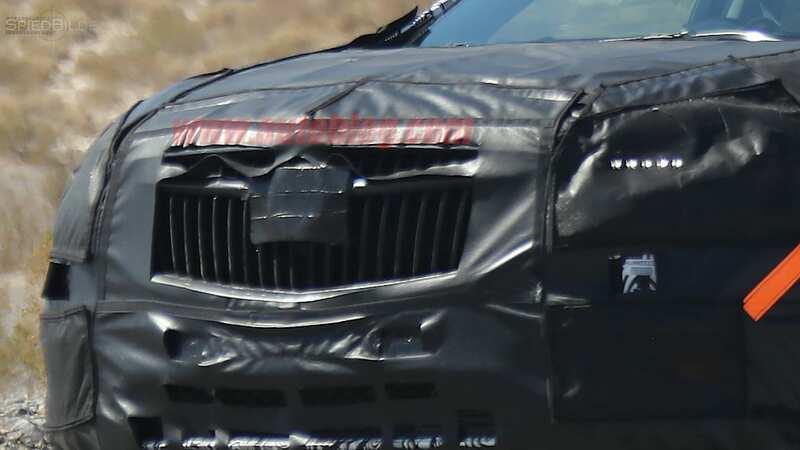 Five LED running lights shine through the heavy camouflage, while Buick's iconic waterfall grille is prominently uncovered. 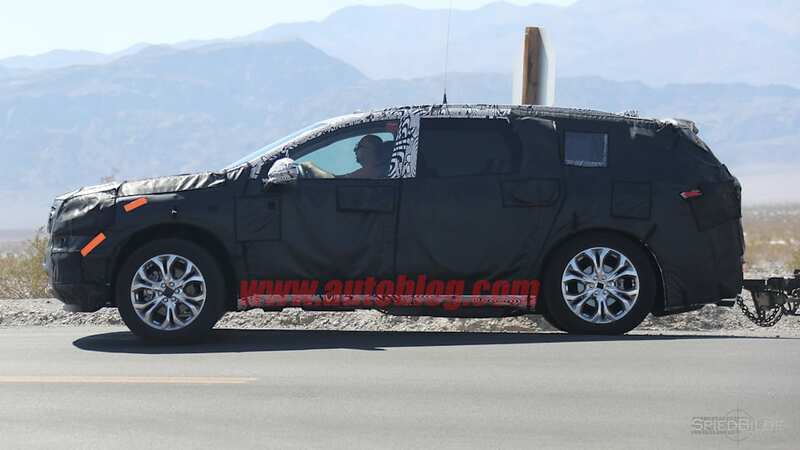 The Enclave, which came out in 2008, shares the same platform as the GMC Acadia and Chevrolet Traverse. 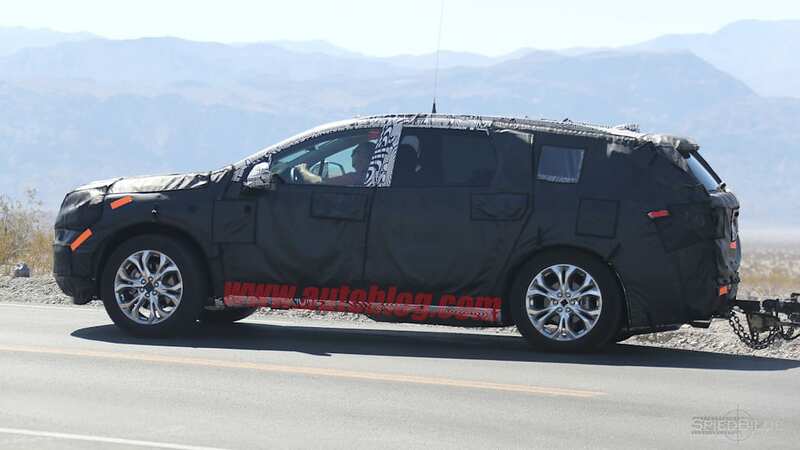 With the new Acadia slimming down and ditching the old Lambda platform in favor of the Chi platform, the Enclave will surely follow suit. 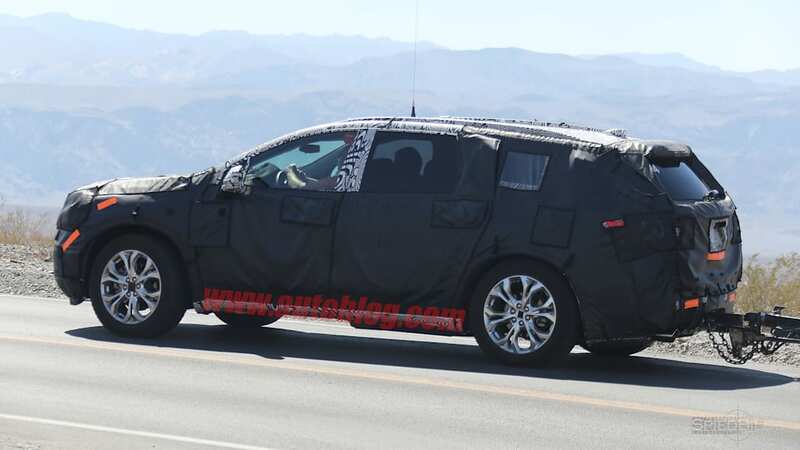 The Enclave, though, is expected to get a stretched version of the Chi platform with three rows. 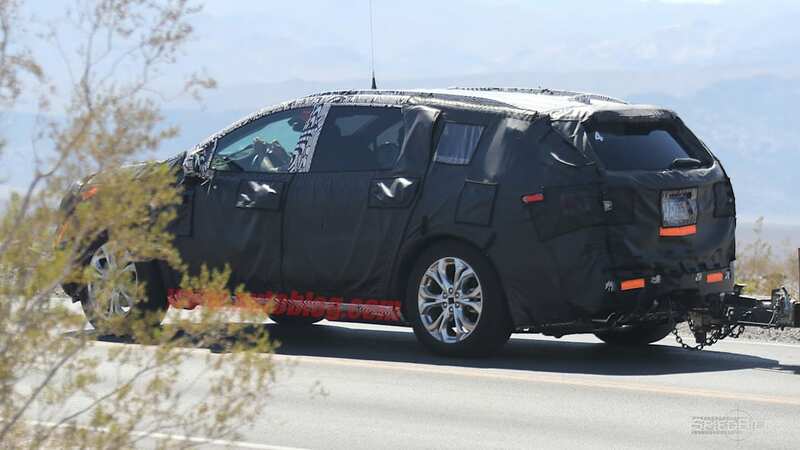 While the entire body is concealed, the prototype's side profile looks to be slimmer than the current Enclave. 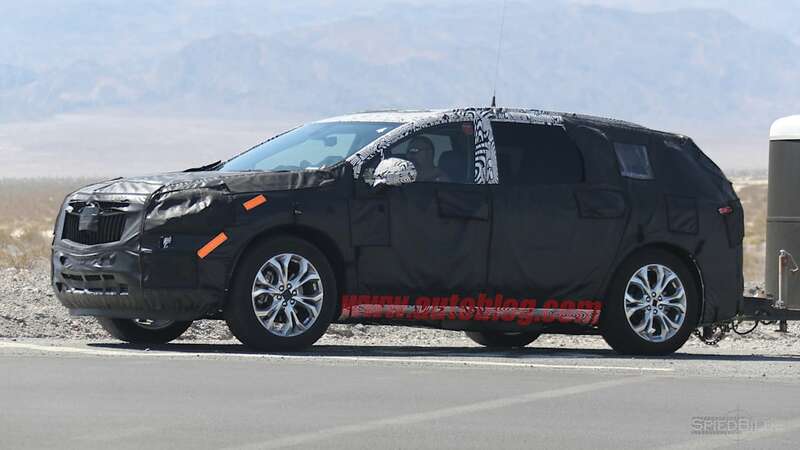 With the addition of the new, lighter platform, the Enclave is expected to get GM's new 3.6-liter V6 with a nine-speed automatic transmission added later down the road. 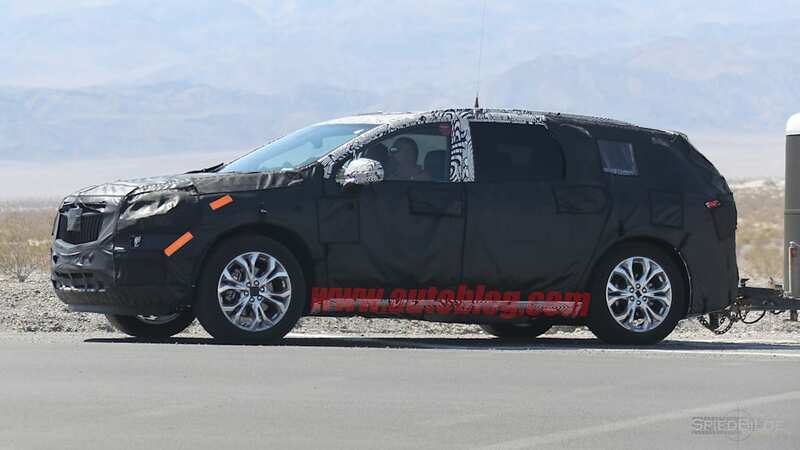 The new Enclave is expected to make its debut early next year as a 2018 model, which will be followed by the reveal of the Traverse shortly after.